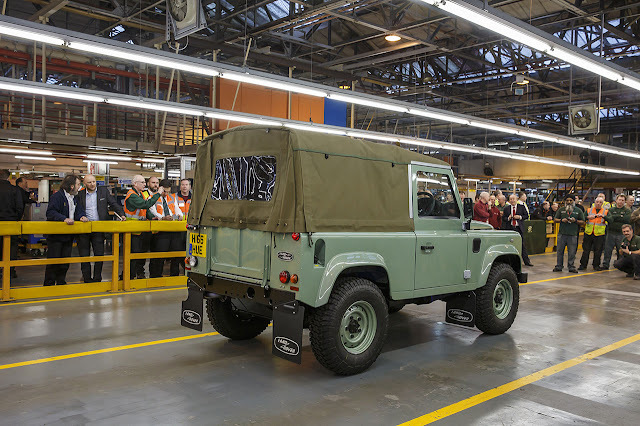 Land Rover celebrated 68 years of history today as the last of the current Defenders was produced at its famous Solihull production facility. To mark the occasion Land Rover invited more than 700 current and former Solihull employees involved in the production of Series Land Rover and Defender vehicles to see and drive some of the most important vehicles from its history, including the first pre-production ‘Huey’ Series I as well as the last vehicle off the production line, a Defender 90 Heritage Soft Top. In 1948, the Series I went into full production at Solihull. Post-war Britain was struggling with a shortage of steel, though aluminium was in plentiful supply for the bodyshells and the country had vast manufacturing capacity. Inspiration came from Spencer and Maurice Wilks, two brothers who had helped return the Rover Company back into profitability during the 1930s. 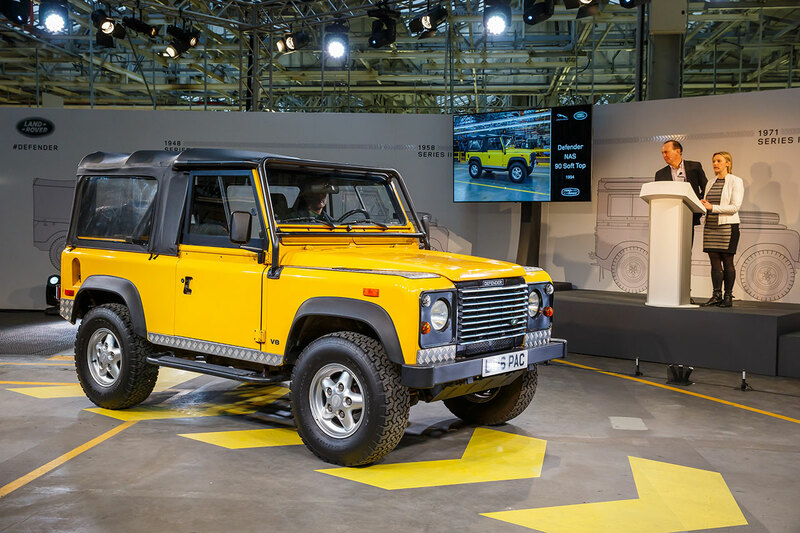 They had devised the Land Rover as a vehicle primarily for farming and agricultural use. They could not have predicted the global impact their vehicle would have. 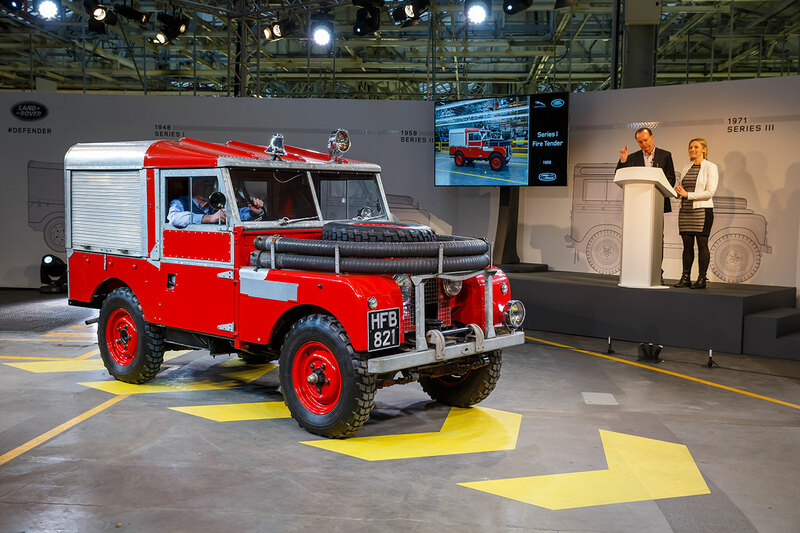 Part of the Land Rover’s appeal came from the endless variants that were created off the basic platform, including models as diverse as fire engines, lorry-like Forward Control vehicles, cherry pickers and even an amphibious car capable of floating on water. Over its 68 year history, it has been a vehicle driven by everyone from farmers and famous explorers, to royalty. 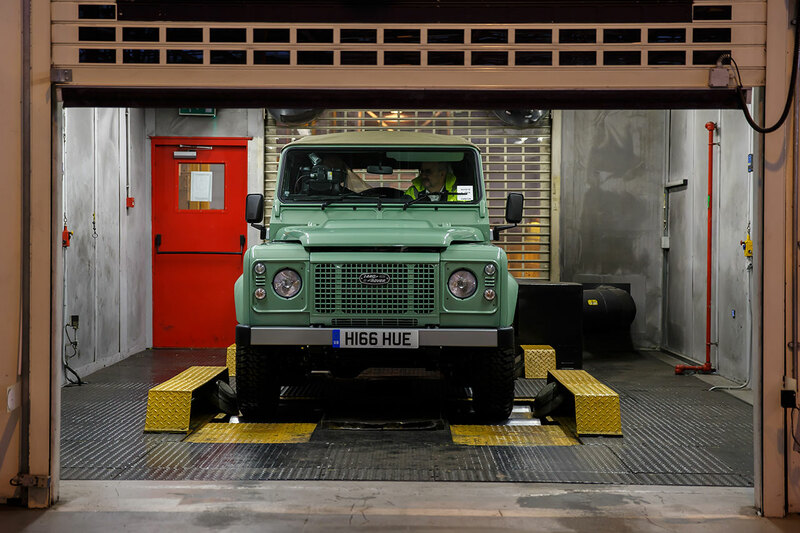 For many Defender owners the vehicle has become part of the family, just as on the Solihull production lines where that same family bond has been forged over the years by the workforce. 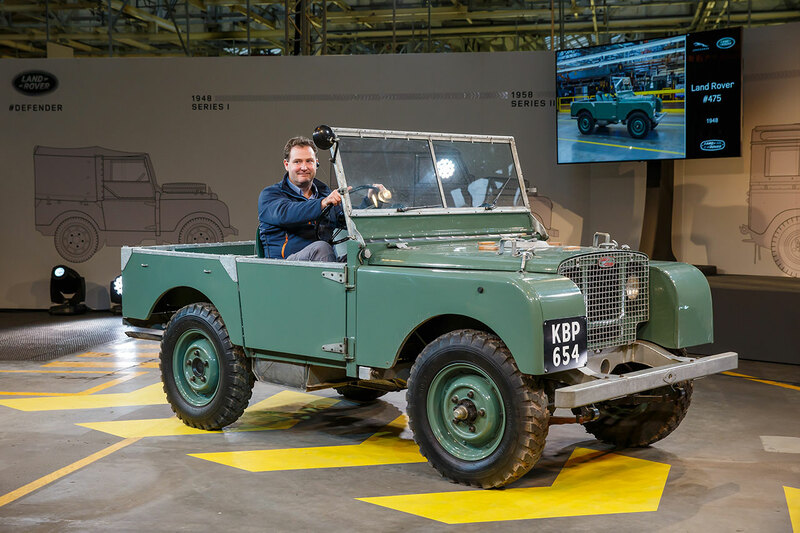 Tim Bickerton, aged 55, has 40 years’ service with Land Rover having started as an apprentice, following in the footsteps of his grandfather Charlie and father Peter, who clocked up 35 and 30 years respectively working on the same line, both progressing to foreman. 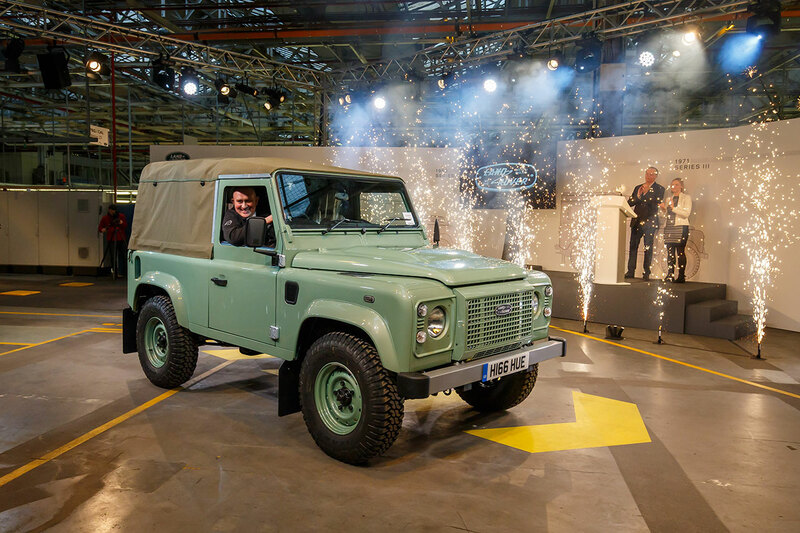 Tim was followed by his daughter Jade, aged 25 who worked on logistics and materials for the Defender, before recently moving to another area within JLR. Then last year his 23 year old son Scott became the fifth member of the family to work on the Defender. David Smith, aged 56, is another 37 year veteran of the current Defender production line who will be moving across to the Jaguar XE production area. A former butcher he joined Land Rover as a 20 year old because it doubled his wages to £80 a week and gave him a job with long term prospects. 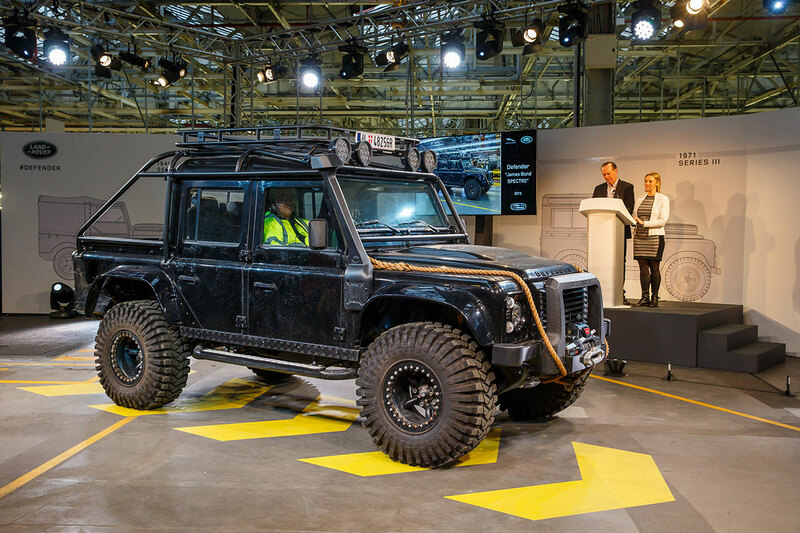 “The Defender is a special vehicle and very much hand built. You need to get a feel for it; we call it ‘the knack’ and it takes months to learn the knack. It’s about doing the job at speed, it’s an intense combination of skills. 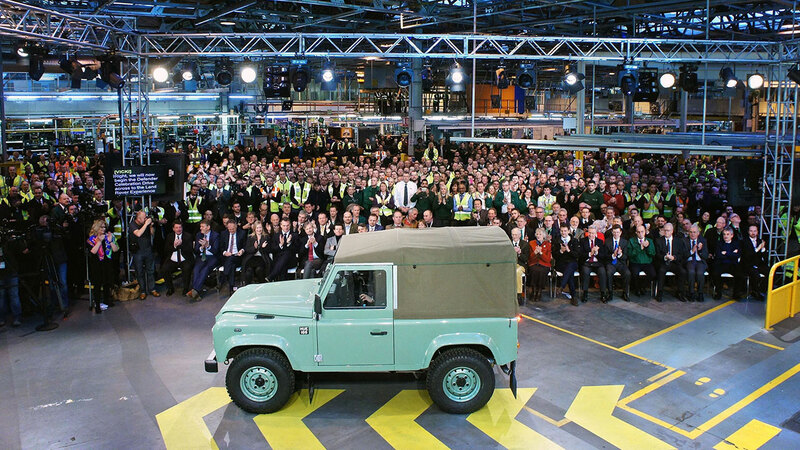 Working on the Defender is like being part of a big family,” he said. 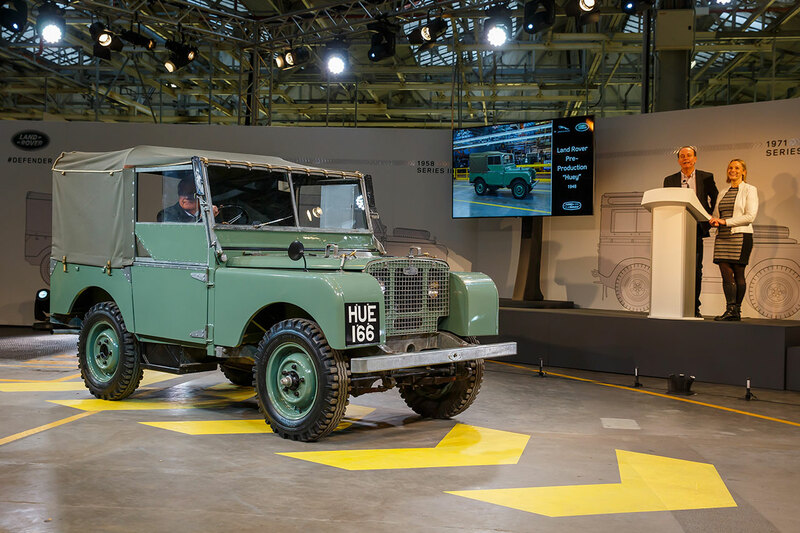 Land Rover’s Heritage Restoration programme will see the Series Land Rover and Defender’s name continue at Solihull. 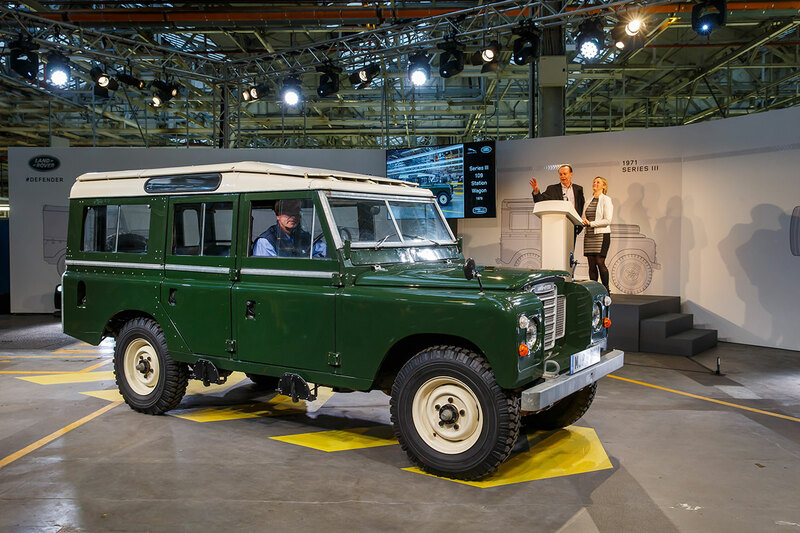 A team of twelve experts, ten of whom will transfer over from the existing production line, will lead the project, which will initially begin with the restoration and sale of early Series Land Rovers. 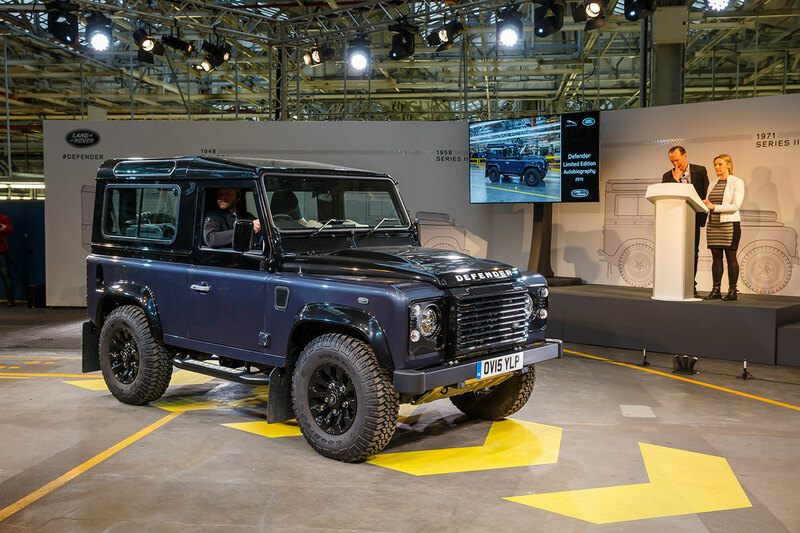 The team has 172 years of combined experience working on Defender or Land Rover production. 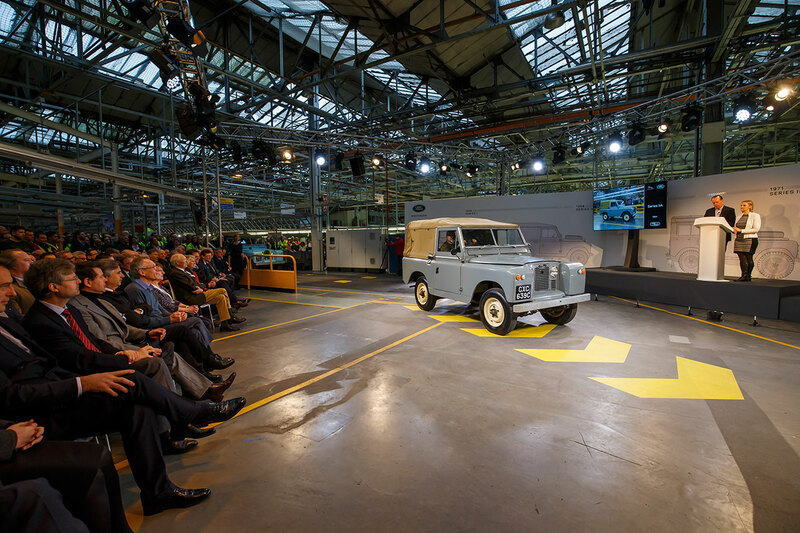 One employee who will transfer onto the programme, Tony Martin, has worked at Solihull all of his life, following in the footsteps of his father and grandfather; in effect, he will be restoring some of the vehicles his grandfather helped to build. 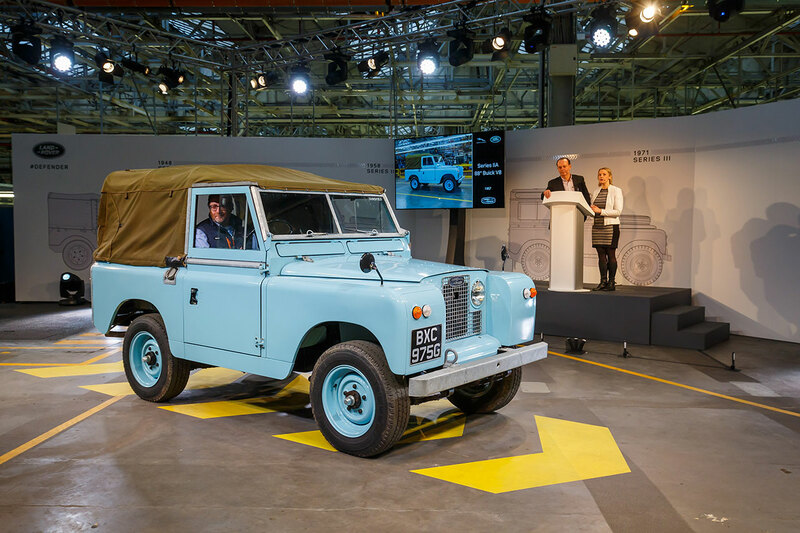 Land Rover has also announced the upcoming launch of its online ‘Defender Journeys’ platform, which will allow the legendary model to live-on in a digital environment. 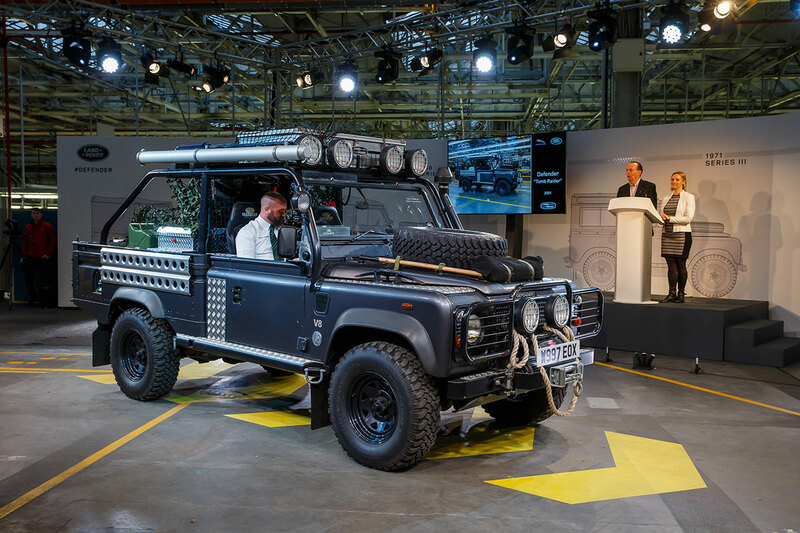 The innovative online hub will allow owners to upload details of their most memorable journeys in a Series Land Rover or Defender. 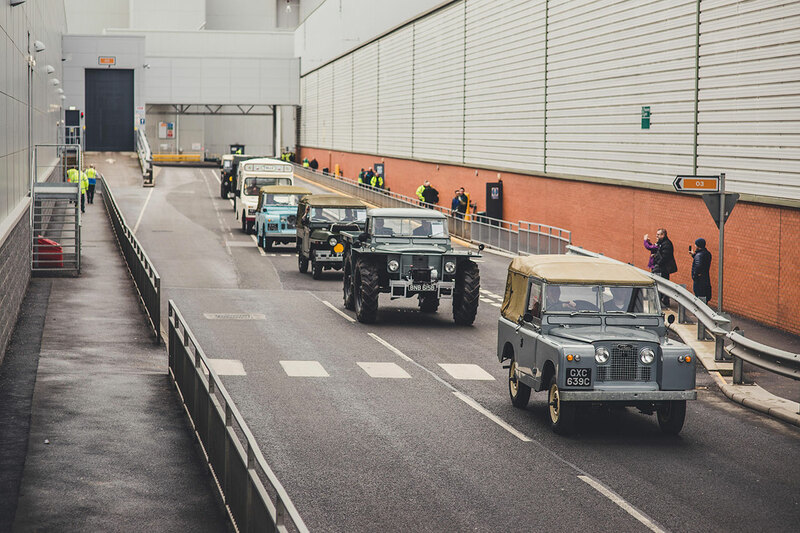 The aim is to crowd source journeys from Land Rover drivers and plot them on a single online map, preserving the memories of amazing adventures that have taken place in the iconic 4x4 for future generations.